This entry was posted in Retirement Activities, Self discovery, Uncategorized and tagged Alive and Well Women, Second career, Women's issues. Bookmark the permalink. Congratulations on having the grant proposal approved!!! Awesome Betsy. Congrats on your first grant award. 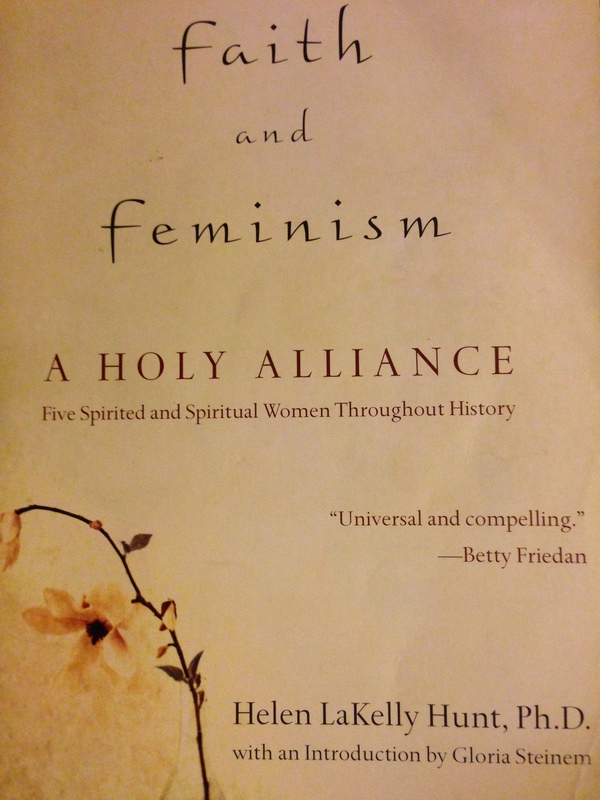 I have become very intrigued by “Faith and Feminism”. I have since read the “Intro” and “Letter to the Reader” portions of this book and I look forward to delving into the meat of it all. Till your next Beat, thank you much! Thank you, Helen! I will be very interested to hear your thoughts on Faith and Feminism. We can work through it together! Thank you Pat! Very exciting!! !